Here are 8 Books to Read This Spring— shared by my big sister Susie. You might remember her Summer Reading List– last year- which was greatly praised by RecipeGirl readers, and she shared a Fall List too. She’s back today with her spring list. Susie keeps a journal of all of the books she has read, and she gives them letter grades. These books shared today all received an “A” grade by Susie! I hope you find a few books in her list that might interest you for spring reading. Since I’ve started to write about books now and again for my sister’s blog, I have begun to feel a greater responsibility for finding really awesome stories. After my last list in the fall, I found myself failing miserably! It seemed that every book I read was only so-so at best, but finally, starting in December, I hit a string of fantastic books that I’m excited to share with you today. Happy reading….Susie! This is a handy post for people who love to make homemade birthday cakes for the special people in their lives!! 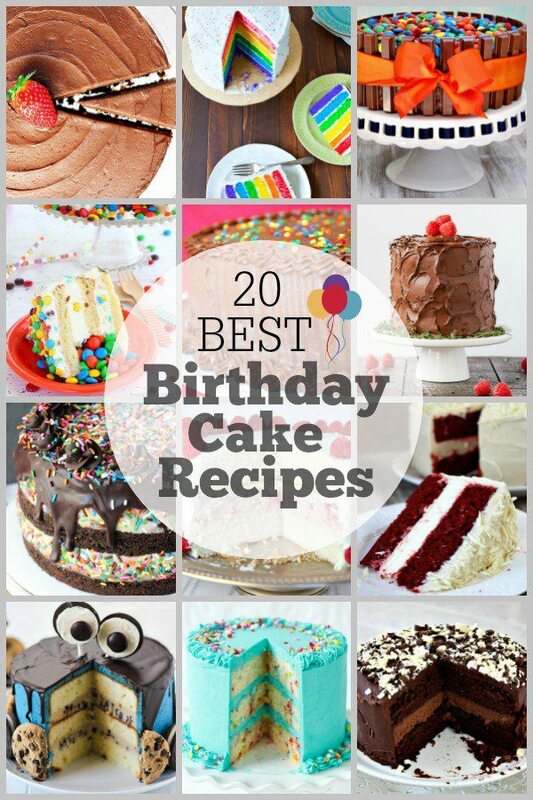 >> 20 BEST BIRTHDAY CAKE RECIPES. There are some fun and delicious choices in this bunch. 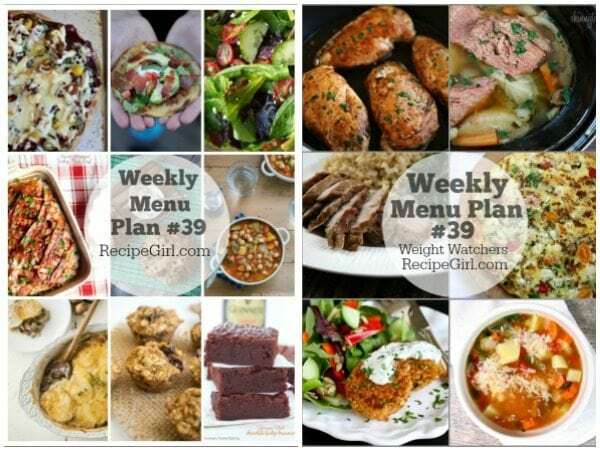 This recipe is so simple, you can have it completely done and ready to eat in about 25 minutes. 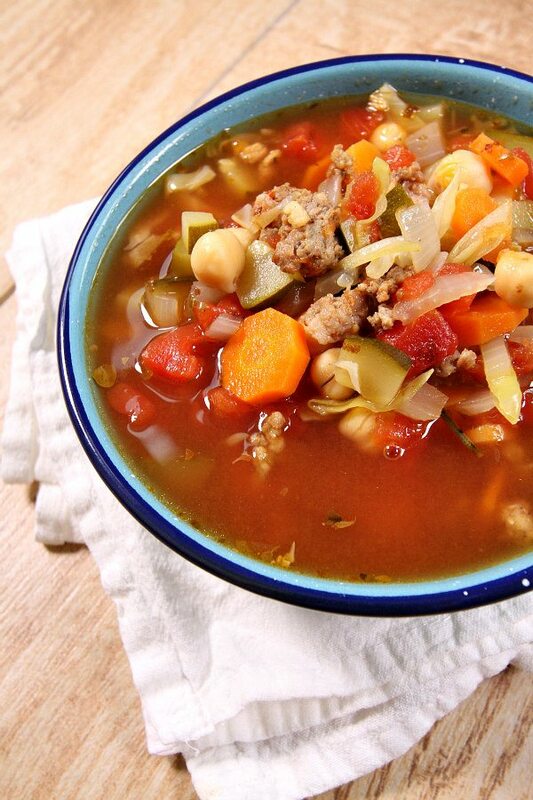 It has a little bit of a tomato base, plenty of Italian sausage and vegetables, and my favorite… garbanzo beans! 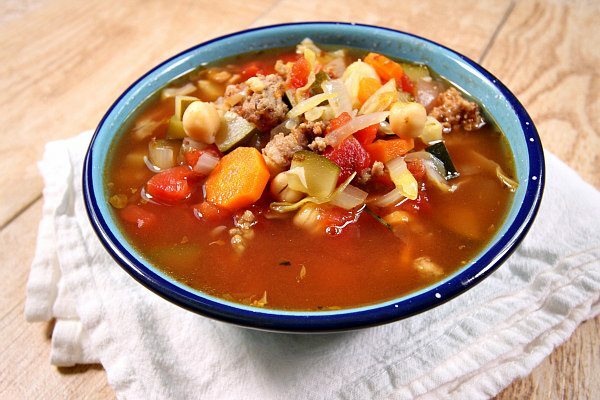 This is the perfect soup choice to make for weekday lunches. 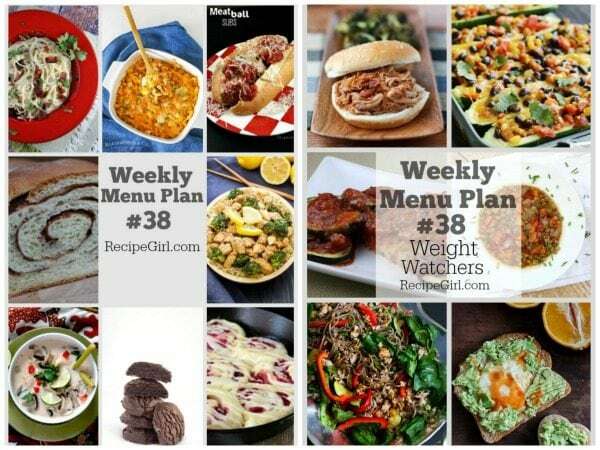 Add a side salad, and you’re good to go! In a large soup pot, cook the sausage and onion over medium heat until sausage is no longer pink. Drain off any accumulated fat (I like to dab with paper towels to soak up as much fat as possible). Stir in all of the remaining ingredients. Bring to a boil; reduce heat and simmer for about 10 minutes or until the carrot and zucchini are tender. 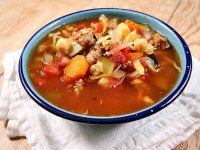 If you are preparing this recipe as GLUTEN-FREE, just be sure to use brands of chickpeas and beef broth that are known to be GF.